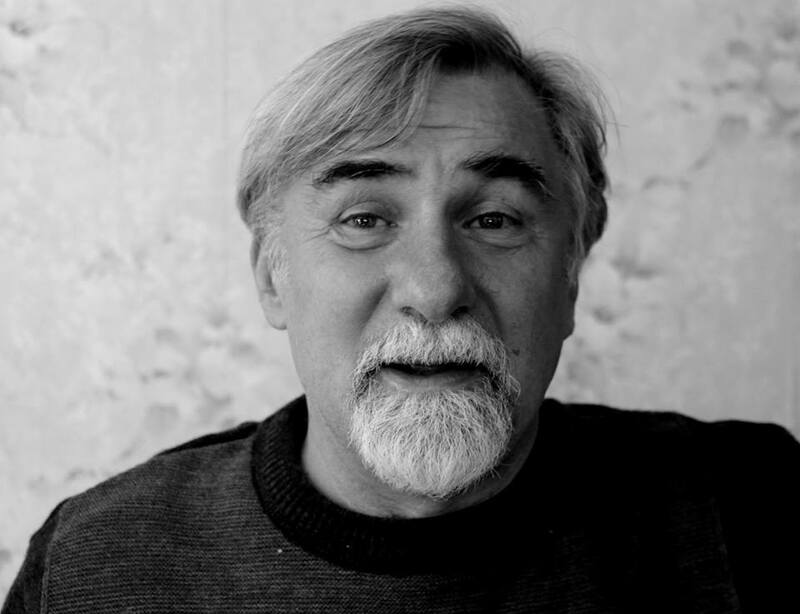 The writer, songwriter, poet, and translator Volodymyr Kadenko, born in 1953 in Kiev, studied literature at the university in Kiev and began to sing in his youth. He has received numerous awards for his creative work, including the »Literaturna skarbnizja« and »Wisota«. He has participated in many song festivals and poetry competitions. In 2018, he received second place in the International Isaac Babel Prize.